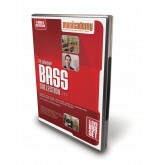 20 bass guitar lessons on 5 DVDs teaching you how a session player approaches a song whilst remaining creative and tasteful. Each lesson lasts an average of 25 minutes and breaks down every technique into bite sized portions, all played through slowly and then built back up to speed again. Finally every lesson goes through a full song play through at the end so you can master every note at full speed. In total over 9 hours of instruction. The equivalent of a year of one to one lessons. What level do I need to be to use these DVDs? These are not beginners lessons but are designed for existing players to really improve their playing. If you are a beginner check out our Beginners Worship Bass series. Some of these lessons are at a higher level than our Intermediate DVDs. Will this DVD work all over the world? Can I get the downloads as well as the DVDs? 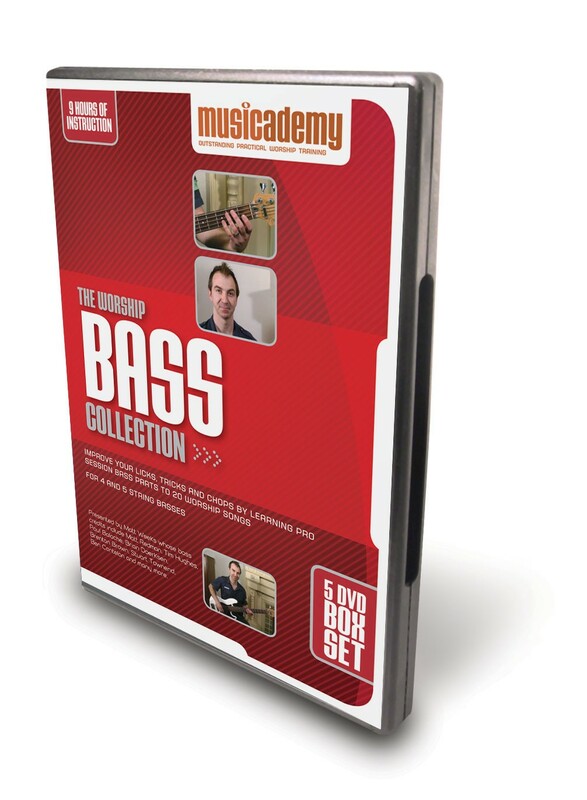 Yes, all the lessons from the Worship Bass Collection DVDs are additionally available as downloadable lessons which are great for learning on the go perhaps with a laptop or iPad. You can buy these individually or enjoy a 25% discount when purchased all at the same time. 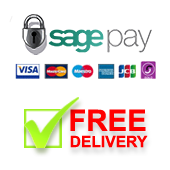 When you buy the DVD and the downloads all together at the same time we will refund you 80% of the price of the downloads (please just email after purchase with your order number to request a refund). Pdf files for tabs, riffs, and licks bass lines. Please advise me and I need a print copy each basd lessons in my DVD.